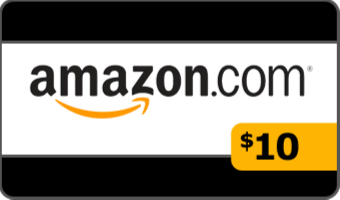 On Friday (12/18/15), we had another subscriber drawing for a $10 Amazon gift card. Congratulations to Will, our latest winner! When I do a drawing, I'll always have MailChimp send a congratulations message to the winner within 24 hours. If you are the winner, the card will be e-mailed directly from Amazon, so please keep an eye on the e-mail account listed in the MailChimp message. Once again, congratulations, Will! Everyone else, please sign up for the newsletter to be included in the next drawing and stay tuned for additional announcements, giveaways, and other special offers! Loved the book, cant wait for the 2nd! I was more than happy to leave a 5 star rating on Amazon for you. Thanks for sharing these characters with us.